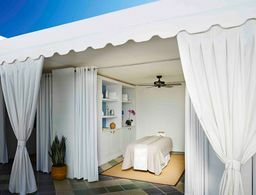 As master aesthetician Amy McLain says, "The size of our pores is usually a touchy subject." 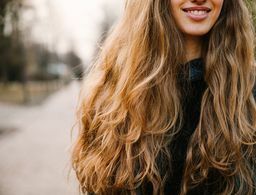 We know they are genetically predetermined and we can't actually change their size, but we can make them appear smaller and tighter with the help of the right products (a good facial now and then is a must too!). 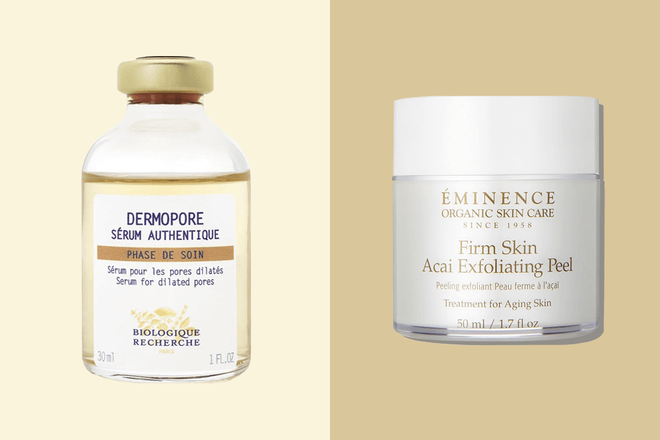 Here are eight of the top pore minimizers recommended by some of the best aestheticians in the biz. 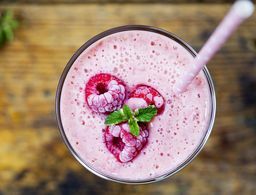 "Smoothing the look of pores starts with relaxing them, in a sense, in order to release and emulsify buildup of debris (dead skin cells, makeup residue, sebaceous congestion, dried sweat, etc.) that can cause uneven texture. Once the pores are free and clear, it is then imperative to replenish the moisture balance to 'fill in the gaps' and act as a bridge between the potholes. This lends way to clean, clear canvas that is smooth and supple. 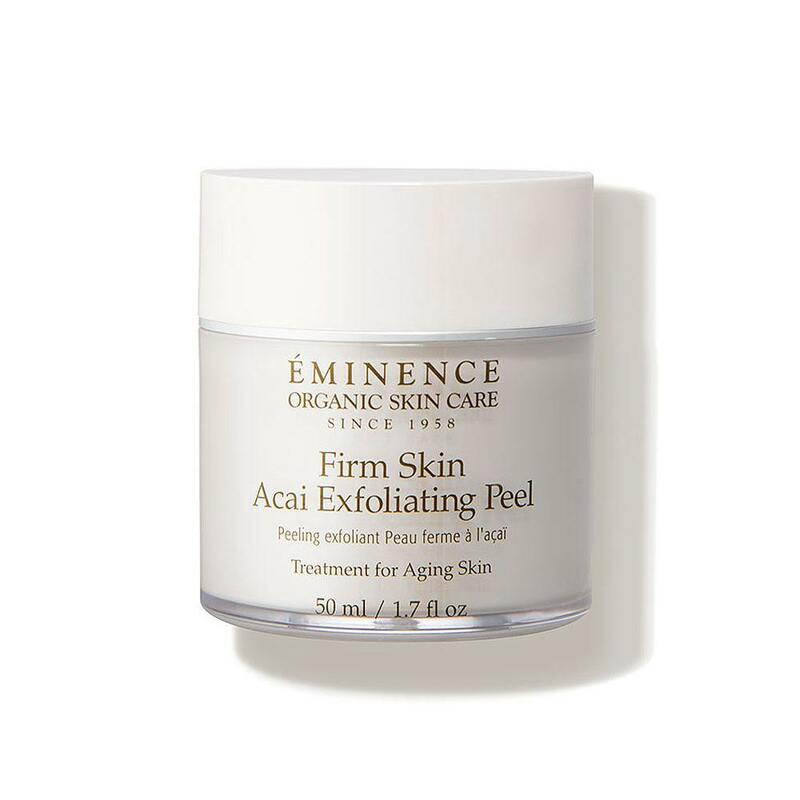 A quick and easy way to make this part of a routine is to use this exfoliating peel. 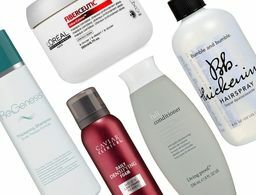 It’s a solution that can be used either by hand or on a cotton pad as a prep to serums or moisturizers in the weekly routine (or more often as needed). The lifting effect from the pores regaining vitality is something that anyone can benefit from with smoother skin overall." 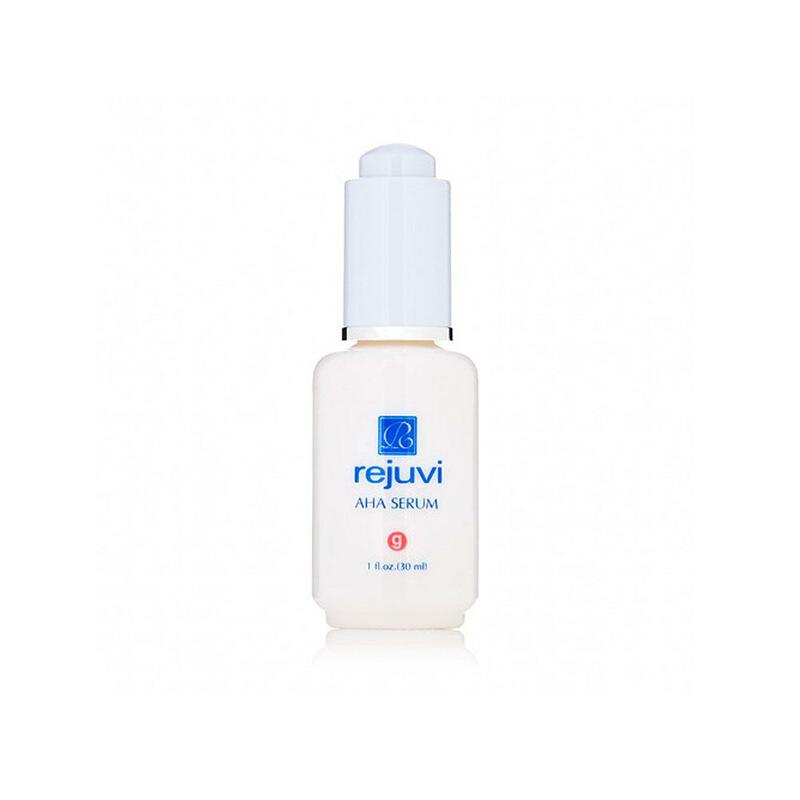 "This multitasking serum was developed for shrinking the appearance of pores while purifying skin. It’s formulated with java tea, which helps to reduce sebum secretion and prevent comedone formation. It helps refine irregularities and skin texture, while rebalancing the skin. I recommend using it both in the morning and at night after cleansing skin, and recommend focusing on the T-zone area if that’s a problematic area for you." 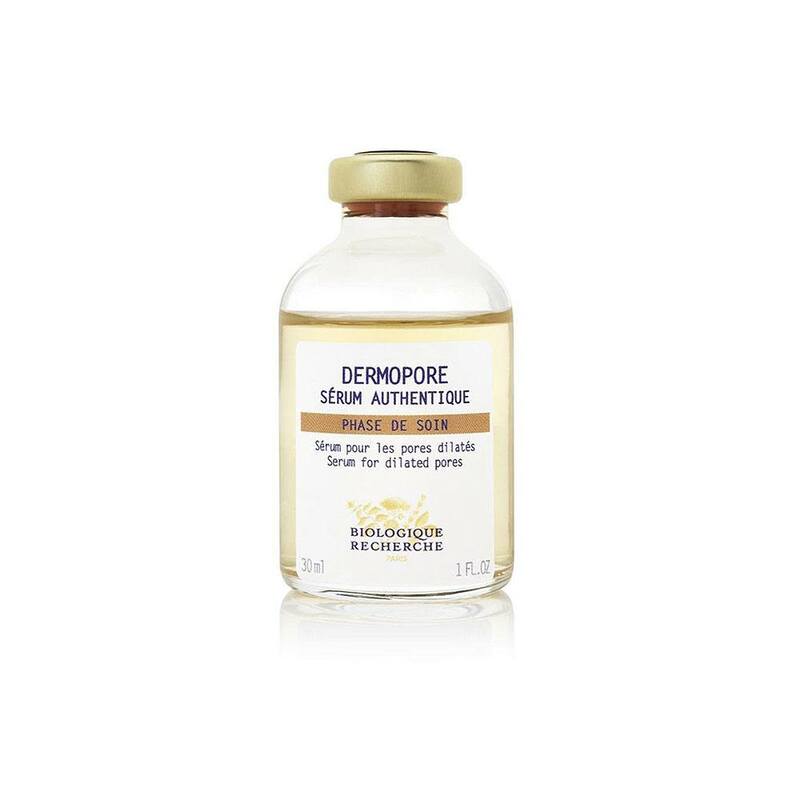 "This serum contains a peptide and an epidermal growth factor that are able to tighten and shrink the appearance of pore size, as well as minimize wrinkles and firm the skin." 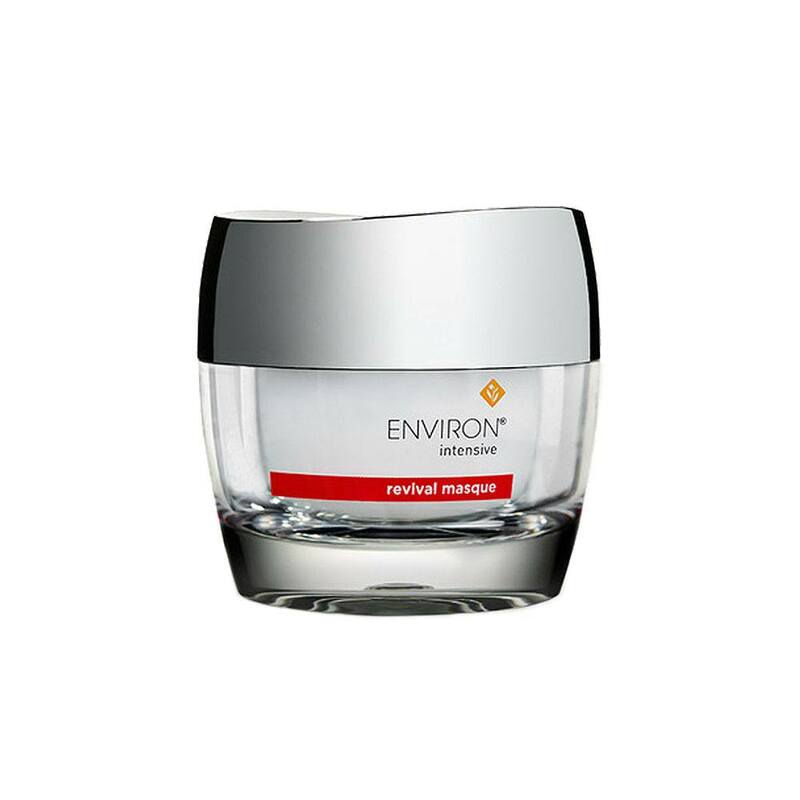 "Environ's Revival Masque is like a 'facelift in a bottle.' With a unique combination of three acids, this product is amazing for lifting, firming and reducing the appearance of large pores. It also lightens the skin beautifully! I have my clients sleep with it on three times a week and they see a significant improvement after consistently using it for three weeks." 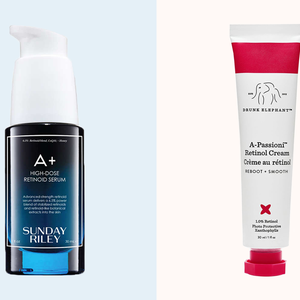 "This enzyme peel is packed with so many action-oriented ingredients—10 percent glycolic acid, 10 percent brightening phytic acid and caviar lime—so you may be concerned with reactivity, but don't be. 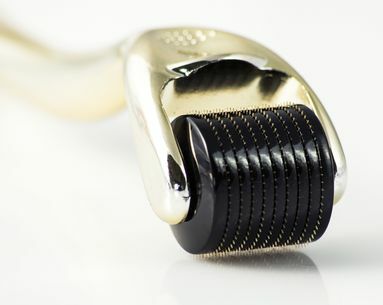 This is the velvet hammer of exfoliation. 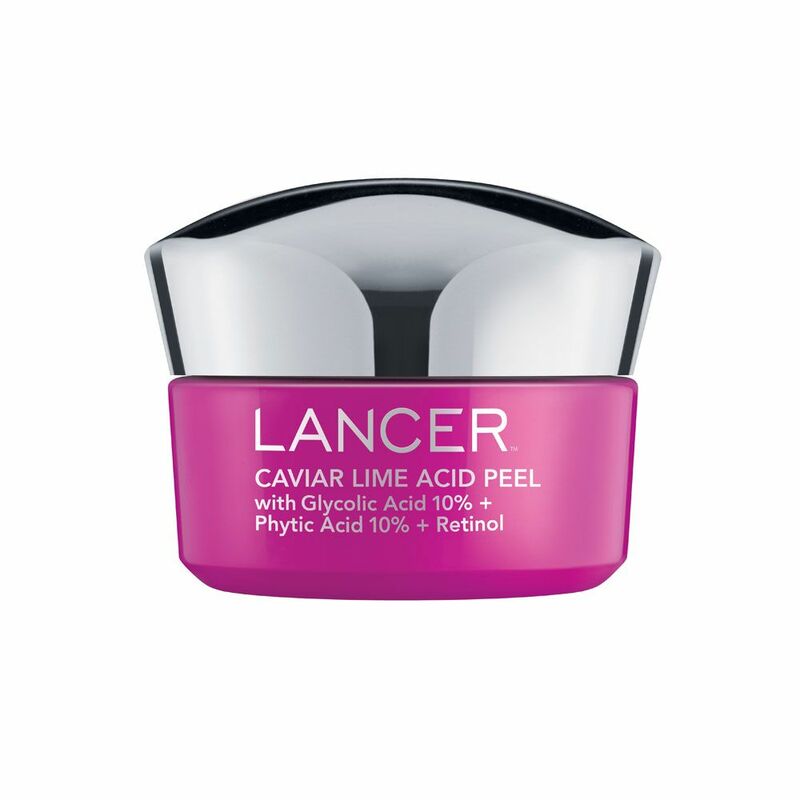 Its acids and enzymes affect change while smoothing out the rough edges that can be associated with peels. The acids work together to help resurface and minimize pore size and skin tone. Plus, the pineapple and papaya fruit enzymes act as humectants to moisturize and plump up the skin. Soft, tight and bright skin? Who doesn't want that?" 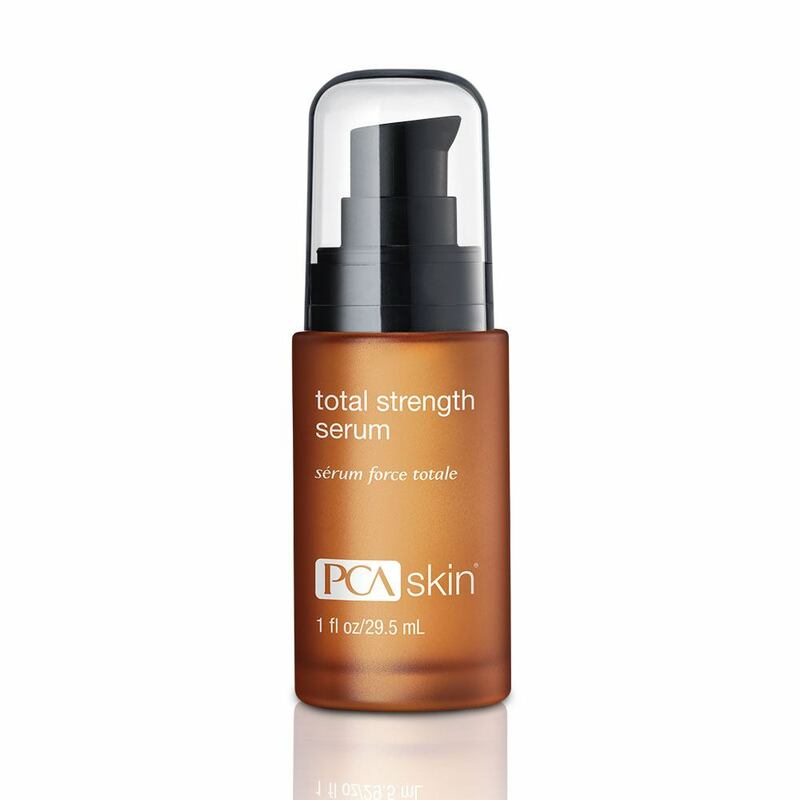 "One of my most favorite pore-reducing products is this serum. Because pore-opening effects the many levels in our skin, it is important that the product reaches all levels to stimulate elastin and tighten skin without drying the pore structure. Flexibility and hydration are key to maintaining a smaller pore size as we age." "This is one of my favorite products that I love to recommend to clients who struggle with large pores. They have a blend of alphahydroxy acids that exfoliate, brighten, tone and balance the skin. 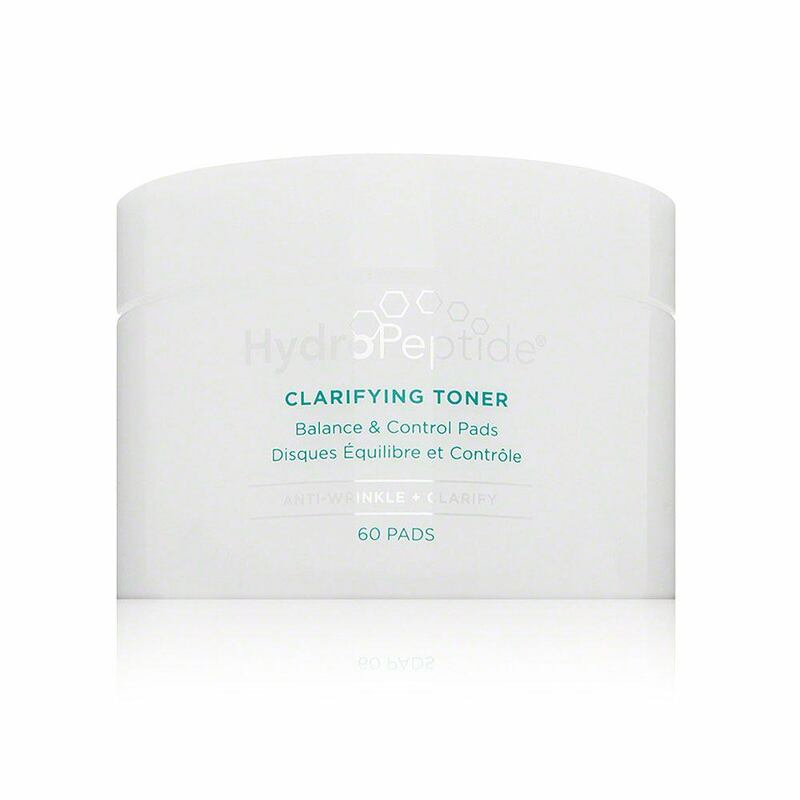 The pads are great for removing excess makeup and pollutants, as well as dissolving dirt and oil. My clients see such a difference with them, and they love how convenient they are." 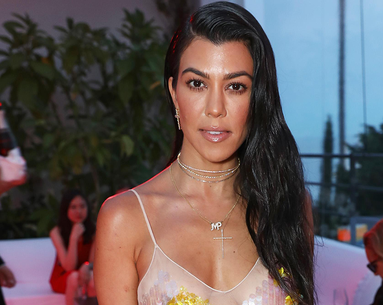 What Do Blackheads, a $2.50 Walmart Mask and the Kardashians Have in Common?